E-TECH is a joint venture, established in 1994 for PCB manufacturing, with registered capital of USD 10.4 million and 1500 employees. The factory covers an area of 30, 000sq.m and obtains monthly production capacity of 500, 000sq.ft. feet. The company has obtained PCB manufacturing authentications such as UL, SGS, ISO9001, RoHS, QS9000 and TS16949. 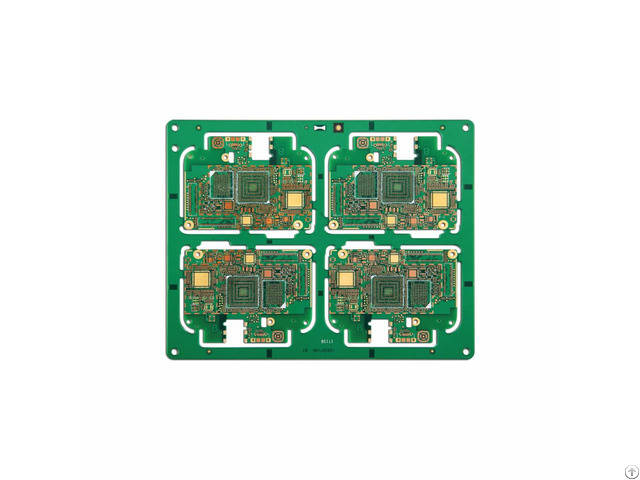 We have mainly produced 1-22 layers PCB for years.Our products are widely used in various areas including computer, medical equipment, automobiles, military, aviation and aero space and all types of communications instrument. We make outstanding achievements in the high-end PCB manufacturing for the automobile industry and the industrial control sector. As one of the few high-precision PCB suppliers in Mainland China, we made investment to establish a new PCB factory in Zhongshan City, Guangdong Province at the end of 2007. 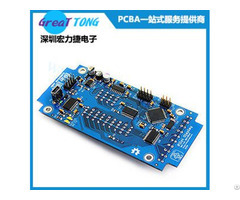 Posted By: E-Tech (Shenzhen) Technology Co., Ltd.
Business Description: E-TECH is a joint venture, established in 1994 for PCB manufacturing, with registered capital of USD 10.4 million and 1500 employees. The factory covers an area of 30,000sq.m and obtains monthly production capacity of 500,000sq.ft. feet. The company has obtained PCB manufacturing authentications such as UL, SGS, ISO9001, RoHS, QS9000 and TS16949. We have mainly produced 1-22 layers PCB for years.Our products are widely used in various areas including computer, medical equipment, automobiles, military, aviation and aero space and all types of communications instrument. We make outstanding achievements in the high-end PCB manufacturing for the automobile industry and the industrial control sector. As one of the few high-precision PCB suppliers in Mainland China, we made investment to establish a new PCB factory in Zhongshan City, Guangdong Province at the end of 2007. Gold plated PCB, tin plated PCB, immersion gold/silver/tin PCB, nickel-gold plated PCB, half-hole PCB, gold finger PCB, OSP PCB, carbon oil PCB, thick copper coil PCB, high TG PCB, Rogers HF PCB, high thermal conductivity aluminum PCB, blind and buried vias PCB, impedance control PCB and HDI PCB, as well as via holes, peelable adhesive, electrically conductive adhesive and all types and different colors of light-sensitive printing ink as required by customers. We provide the quickest delivering service.After confirm the PCB file,we provide the best delivery data based on the order quantity. We have updated our technology and equipment to offer RoHS-compliant products. All the products meet the IPC standards. We strictly adhere to the IS0 9001:2000 quality management system and UL authentication to ensure the uniform quality and reliable safety.